Shop over 300 booths in clean air-conditioned comfort. Our 85,000 sq. ft. facility is home to great vendors selling thousands of new items, collectibles and antiques at bargain prices. So come and join the fun and see why thousands of shoppers make Flea Land a part of their weekend. Shop the ever-changing booths and vendors under the shade or out in the open and find the treasures you’ve been looking for. From yard sales, collectibles, and antiques you can always find the unexpected at Flea Land. This is the biggest flea Market we've ever been to. Had lots of great and reasonable priced items. Good food and friendly atmosphere. Visited from Cincinnati, OH on our way to Nashville. Great place. If you're looking for it, I bet someone there has it! Stop by & see what you can find. I love Flea Land. So many wonderful buys, but the social experience is what I love most.So many friendly merchants and buyers.The staff is very friendly too! Always a great and entertaining thing to do on a Saturday! 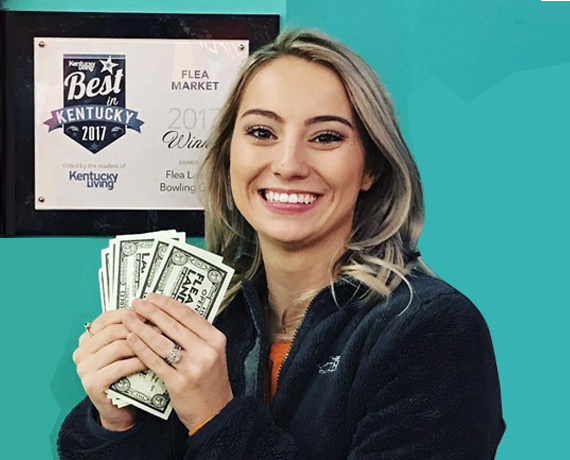 I have lived here in Bowling Green KY and have to say each month there is always something new going on at Flea Land if you are looking for a place to shop in one place this is the place to be.. helping local folks gain income while enjoying seeing lots of crafts of Old and New. It's the best place in town to look for those bargains and it even has a place for my children that is safe. i just love of course the food and the great customer service. I never leave without a smile. Had a great time at boo bash and everyone was so nice. Absolutely loved it! Loved the various set ups as well. One of the cleanest flea markets I've been too. Found some really great deals. Hope to stop back by during my travels. 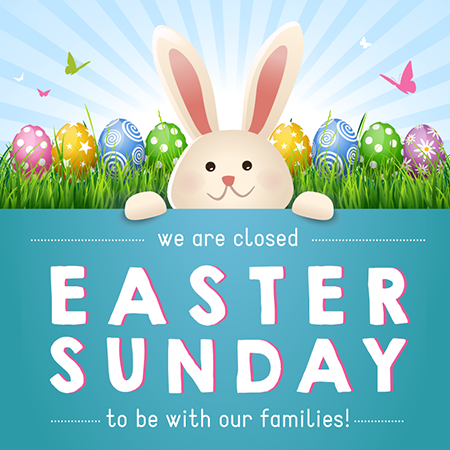 We will be closed April 21st in observance of Easter Sunday. We will be open normal hours 9am-5pm Satuday and all other weekends. 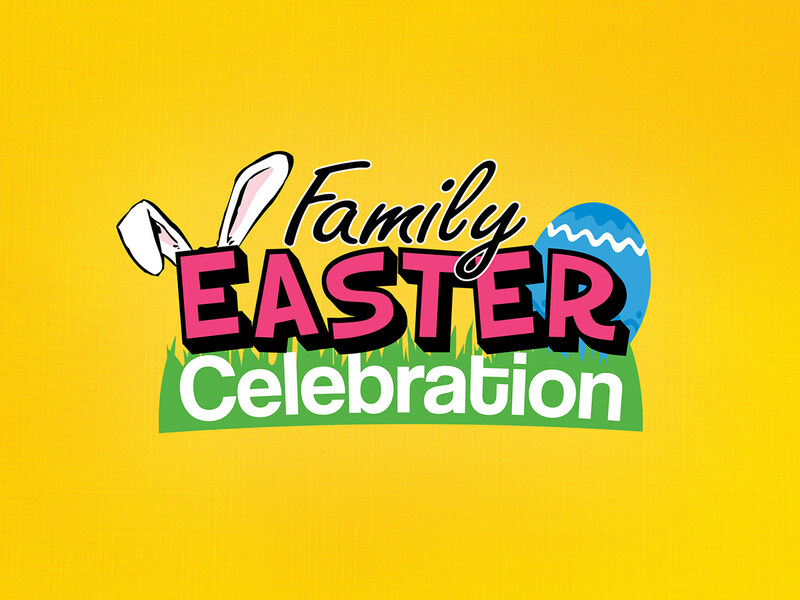 Join us on April 13th & 14th for our Easter Celebration. If you spot a plush Easter Bunny in our vendors booth you save 10% off your entire purchase at their location and get a FREE entry to WIN $250. Also bring a camera and take free photos with the Easter Bunny. Dig deep into your closet and dust of those vintage 80's clothes and come to Flea Land on April 27th for our 80's Bash. 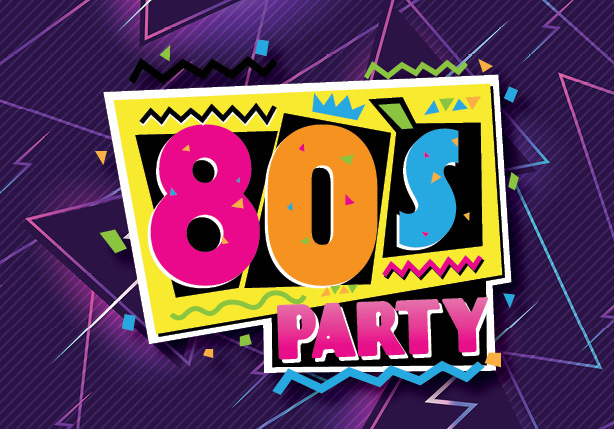 We will be having a rocking FUN time with a rubics cube challege, a vendor costume contest and FUN 80's music.